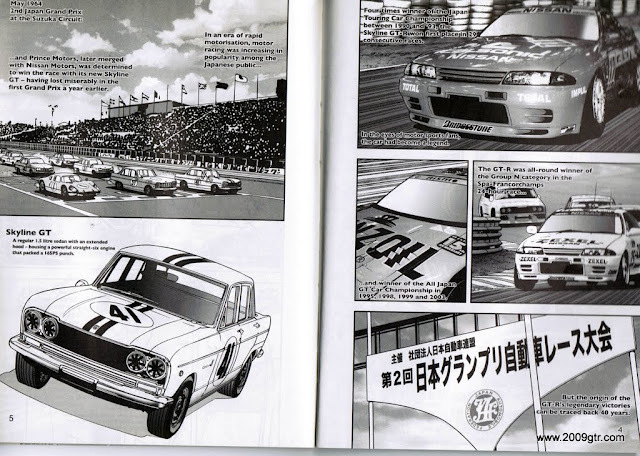 Here are a few more pages from the history of the GT-R comic book. Page 4 is the first page. 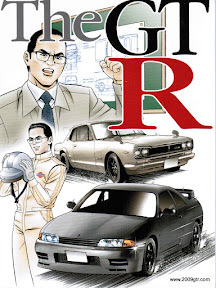 It reads like most Japanese books from right to left, backwards from how most English readers are used to.